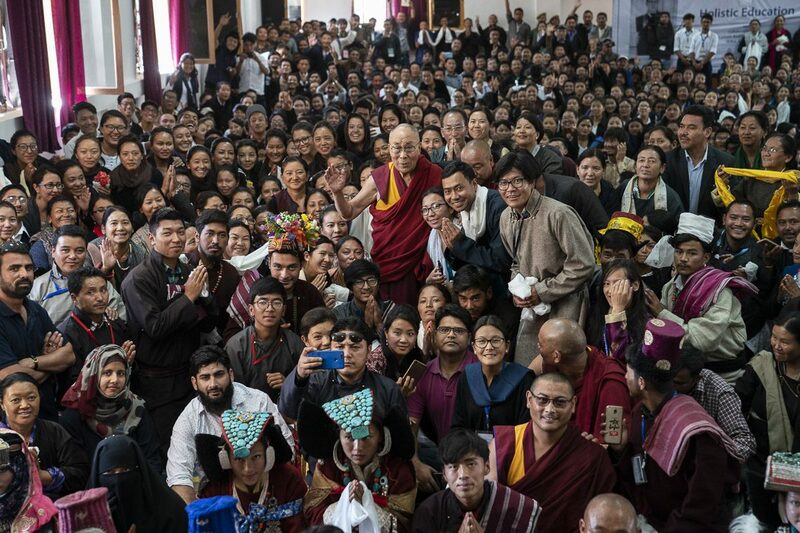 WASHINGTON — The United States on Friday denounced the “horrific” toll as the number of Tibetans who have set themselves on fire to protest Chinese rule rose to 101. Western rights groups and media said that a former monk, from the Kirti monastery, set fire to himself last week near a police station in Aba prefecture, a Tibetan area of Sichuan province in southern China. His death brought the total number to have set themselves on fire to at least 101 since 2009. At least 85 have died, tallies show. Authorities have sought to crack down on the gruesome protests by arresting people accused of inciting the immolations and prosecuting them for murder. 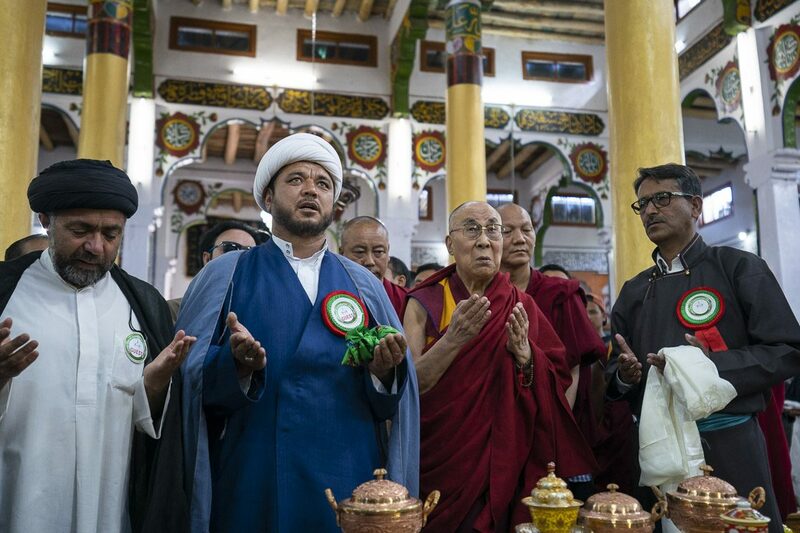 Beijing routinely accuses the Tibetan spiritual leader, the Dalai Lama, and his followers of inciting such acts to push a separatist agenda. 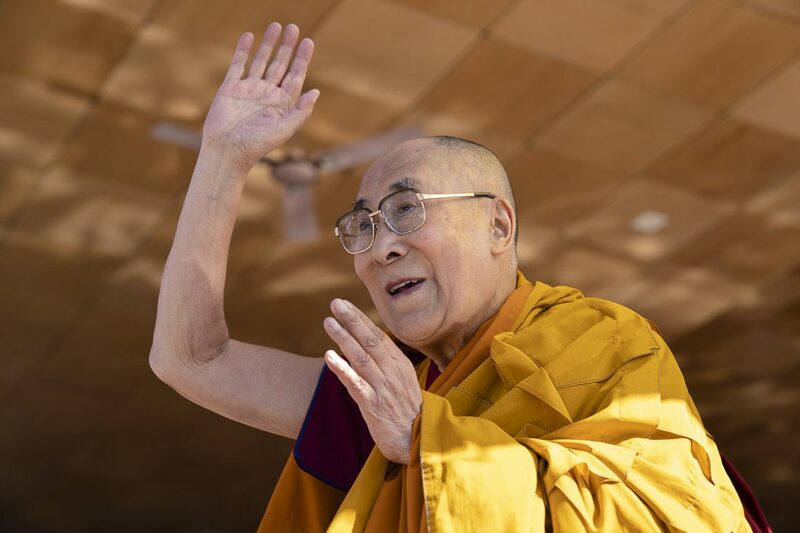 The Dalai Lama, who says he is not seeking Tibetan independence but greater autonomy, fled his homeland in 1959 after a failed uprising. 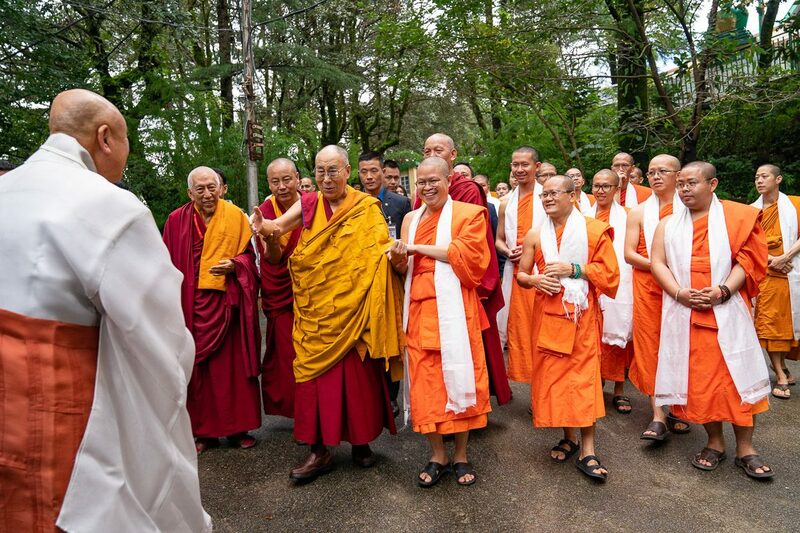 He has since based himself in the Indian hill town of Dharamshala.